However, social trading remains filled with problems, such as overwhelming information, lack of transparency and lack of decentralization. For instance, social trading in cryptocurrency is poorly managed, as followers have to copy the leader’s trade orders manually and, by that time, the token price could well have increased. 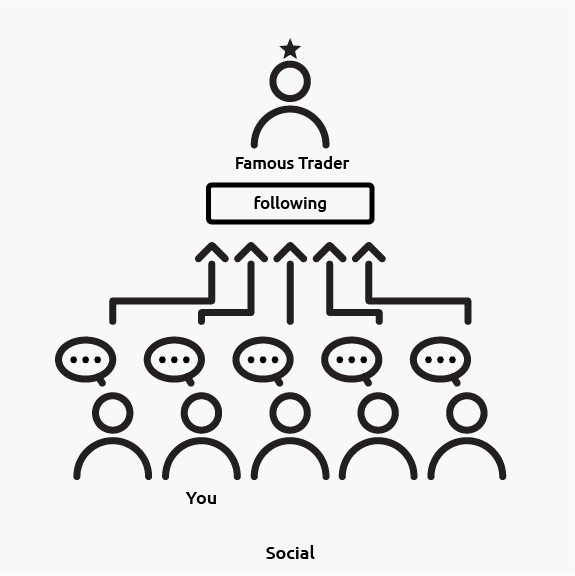 Also, lack of transparency and decentralization mean that social trading groups are unfairly monetized as followers often have to pay a fee regardless of the success of the trades copied. 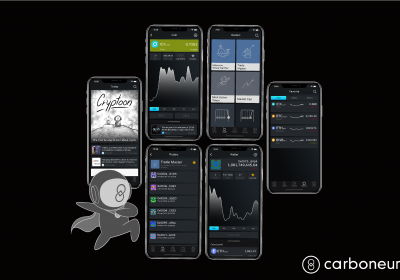 Carboneum aims to solve such problems and revolutionise cryptocurrency investments by providing an open protocol for social trading and a Decentralized Social Trading Platform, CarbonRadars, on top of the protocol, with our own token named Carboneum token (C8). 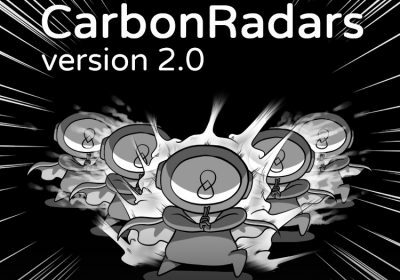 Leveraging smart contract and blockchain, CarbonRadars enables its users, who are not equipped with sufficient knowledge in cryptocurrency, to simply follow industry experts and copy their trading orders automatically and on a real-time basis. The platform also allows a great degree of customization, matching users with leaders based on their risk preference and expected return. 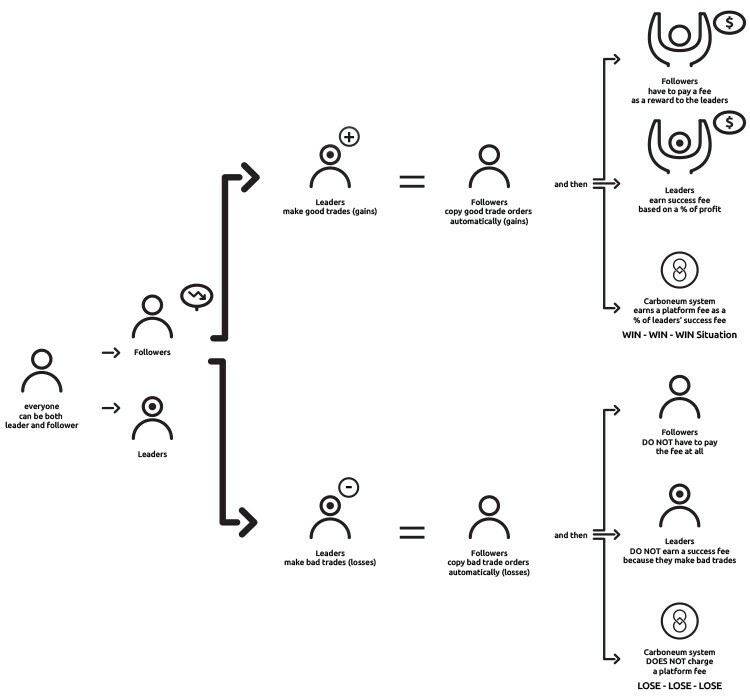 In addition, we are offering a unique revolutionary incentive system based on a Win -Win- Win or Lose -Lose -Lose approach in which followers have to pay a fee to the leaders and Carboneum only when the trades make a profit, realizing a fair monetization mechanism for the stakeholders involved. 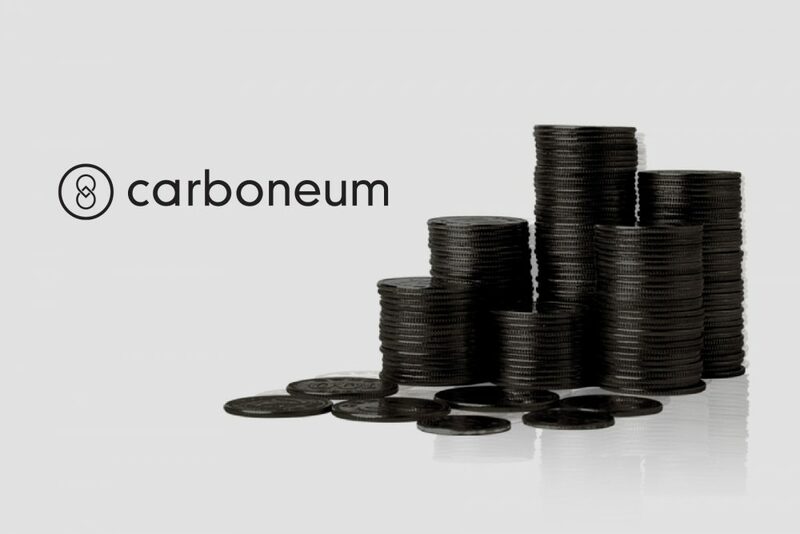 Furthermore, Carboneum counts with its own token, named C8 token, which will become an integral part the ecosystem. 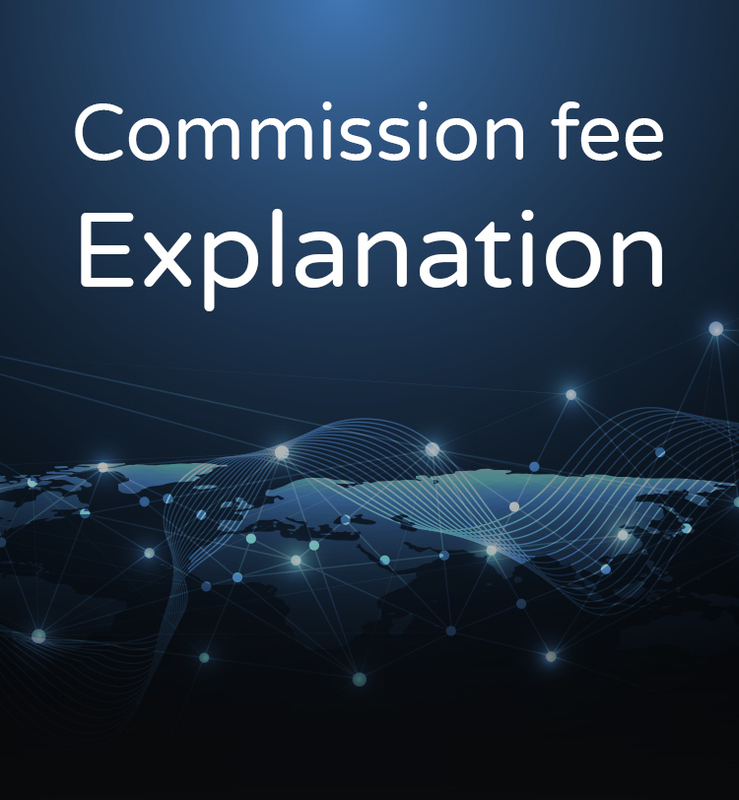 The users are able to pay for the fees on CarbonRadars using C8 to receive a discount, as well as being able to access premium features.  Furthermore, C8 token will be usable on the company’s existing service, Stockradars, to receive discounts on the fees. Lastly, we strongly believe that investment must be simple and accessible for everyone. Thus, following this philosophy we pursue to boost digital investment as a life skill experience on which anyone regardless its previous knowledge or trading experience can build a career opportunity supported by Carboneum ecosystem. Crypto trading and investing seem to be as prevalent as stock trading and investing….